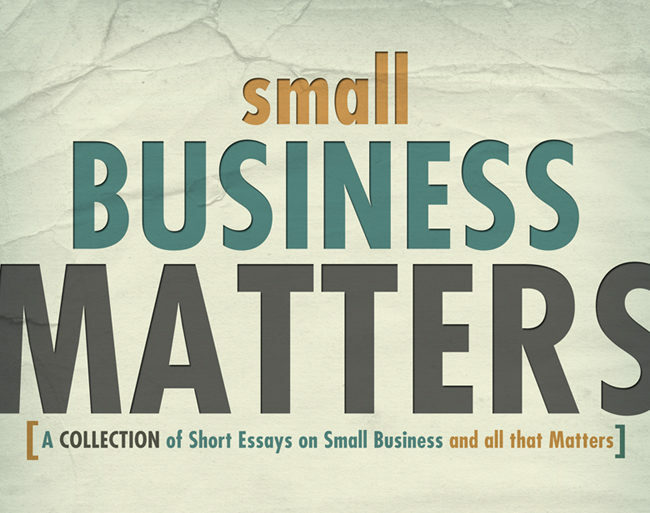 The Small Business Matters book, by Tim Fulton, is an award-winning collection of essays and articles that he has written and published for the past twenty years. The articles are short anecdotes from his professional experience in owning and consulting with small businesses. We hope that each article can give you something unique to think about and prepare you for the everyday challenges of a small business management. 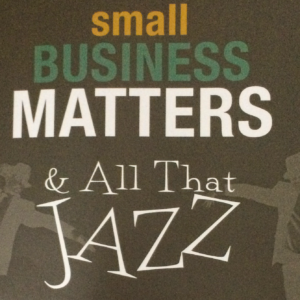 Order your copy of the Small Business Matters book today!